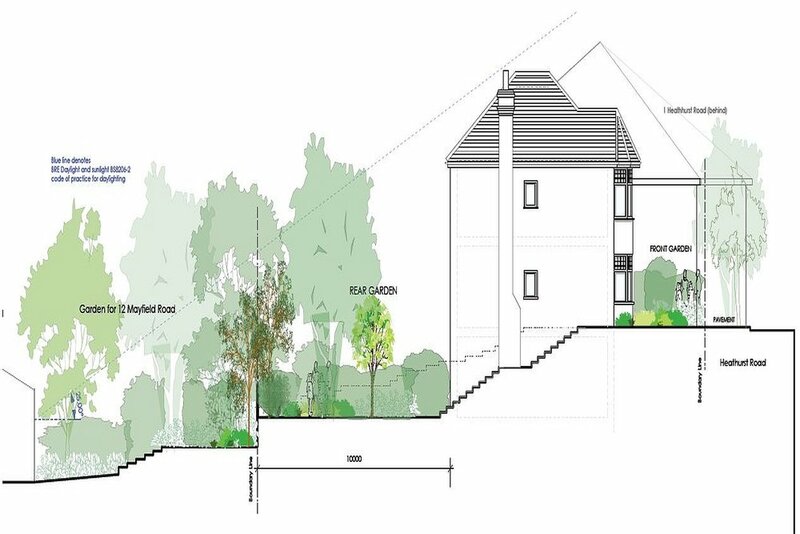 VEDA were appointed by Southgold Limited to act Structural Engineers for the detailed design stage of a new three storey town house in Croydon. The project included the formation of a subterranean basement level, which was constructed from a reinforced concrete box frame, extending under the car parking area. The reinforced concrete box frame also provides support to the superstructure over, which consists of a traditional brick and block outer skin, supporting reinforced concrete upper floors. The second roof construction is formed from traditional cut timbers and rafters, forming a usual space within the roof area.